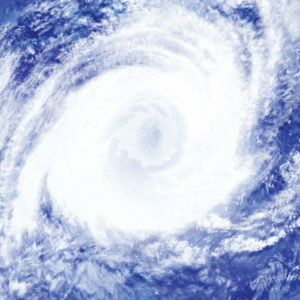 A depiction of a hurricane adapted from a cloud picture. NC State Extension is compiling information to help you prepare for Hurricane Florence, as well as manage its aftermath. Daily updates are provided – visit the NC Disaster Information Center. Gaston County residents can find local information at the Gaston County government website – visit Gaston County – Hurricane Info.